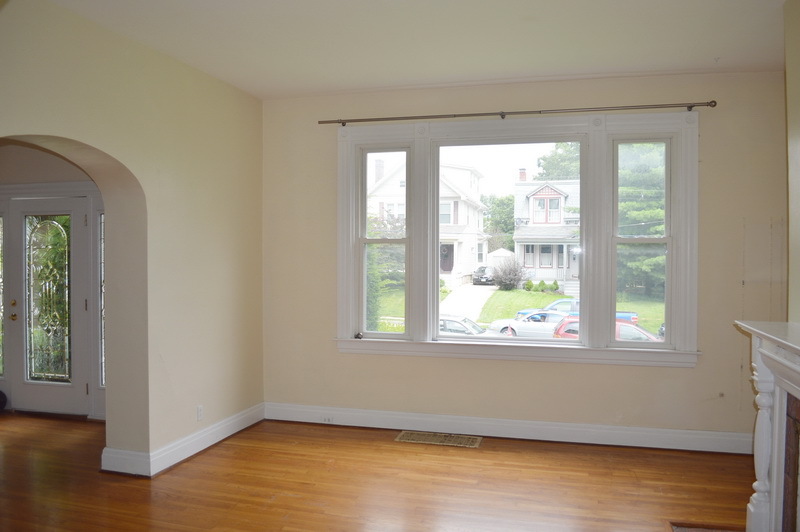 Spacious four bedroom two full bathroom home walking distance to Hyde Park Square! This 2100sqft home features stunning newly renovated kitchen that is a must see. 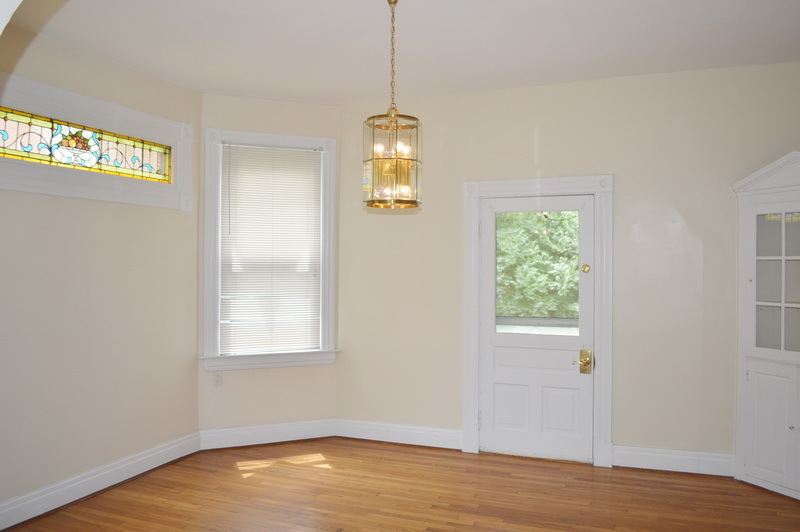 Two full bathrooms including newly renovated first floor bathroom with tiled and glass enclosed shower with long sitting bench built-in. Large living room with oversized windows and hardwood flooring. 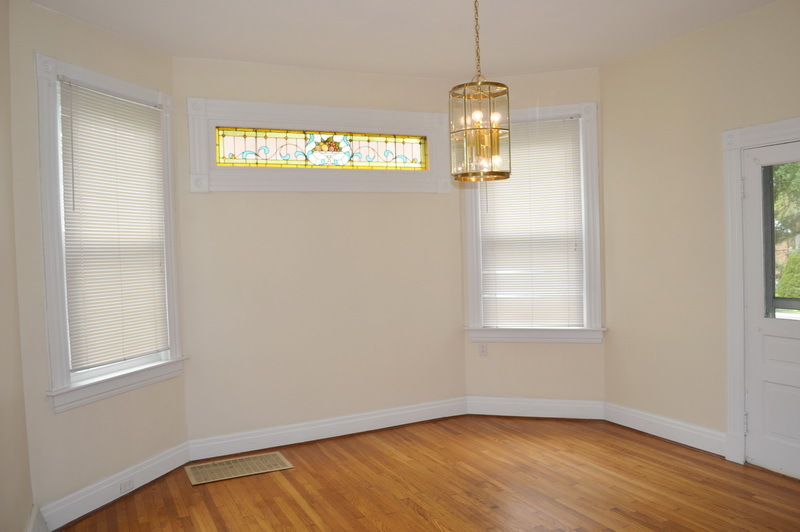 Formal dining room with stained glass window, original built ins and access to rear patio. 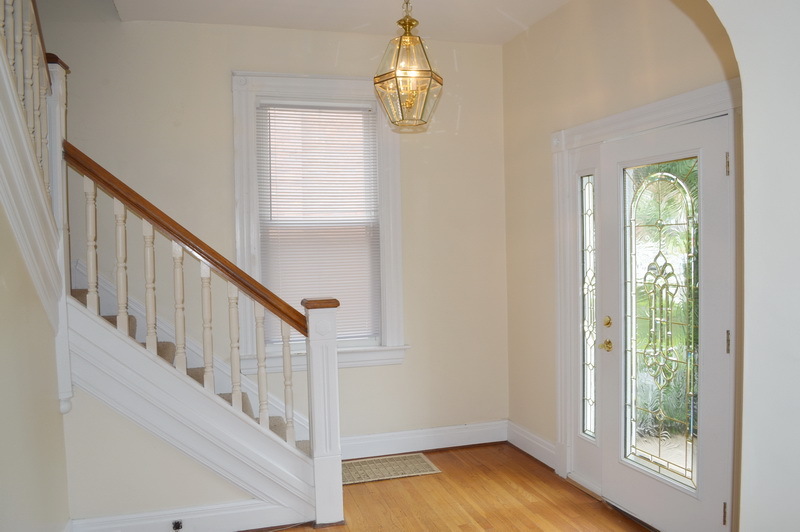 Inviting foyer with hardwood floors and large coat closet. 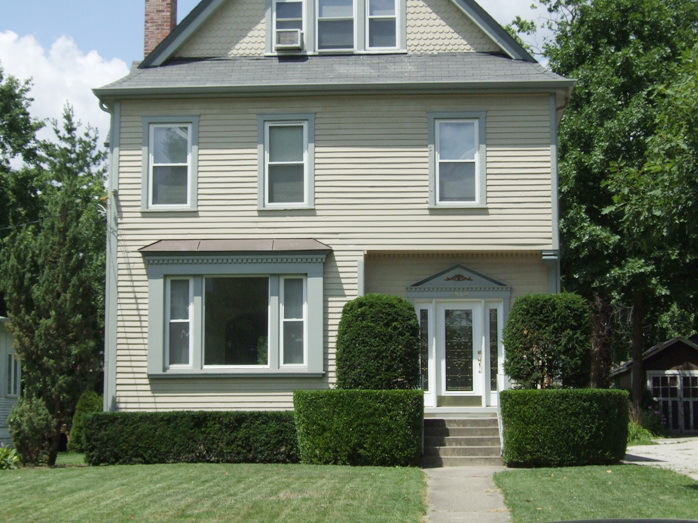 Four spacious bedrooms located on the second and third floor along with full second floor bathroom with shower and tub. Additional amenities include central heating and air, full unfinished basement with washer and dryer, new carpet, newly painted interior and exterior of the building, off street parking, oversized two car detached garage and pet friendly with additional fees. Great location near Hyde Park Square, dining, shopping and entertainment. Convenient to I-71, Norwood Lateral, I-71 and just minutes to Oakley Square and downtown. Call for your private showing today!